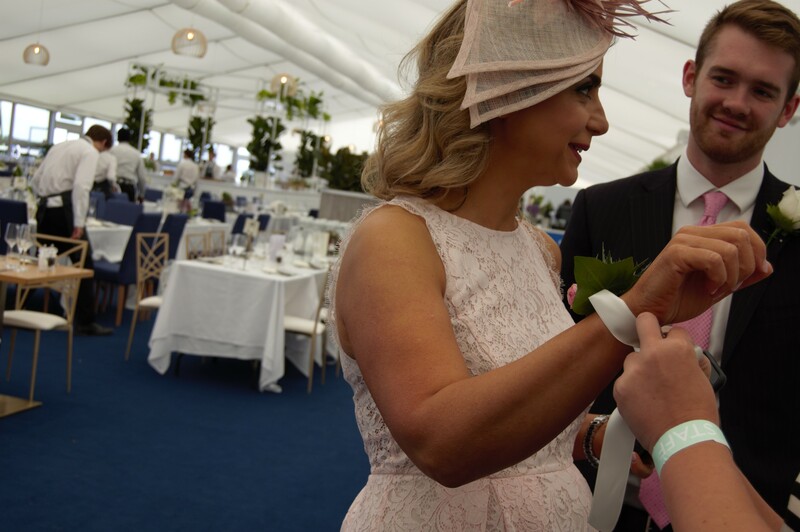 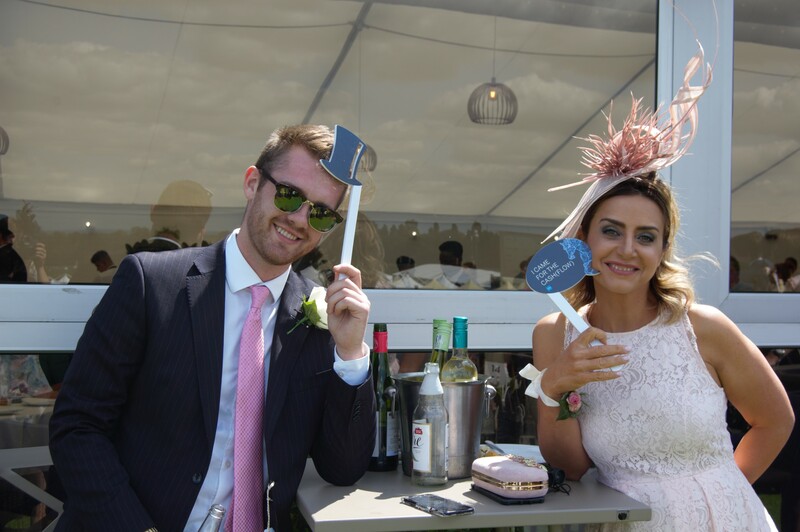 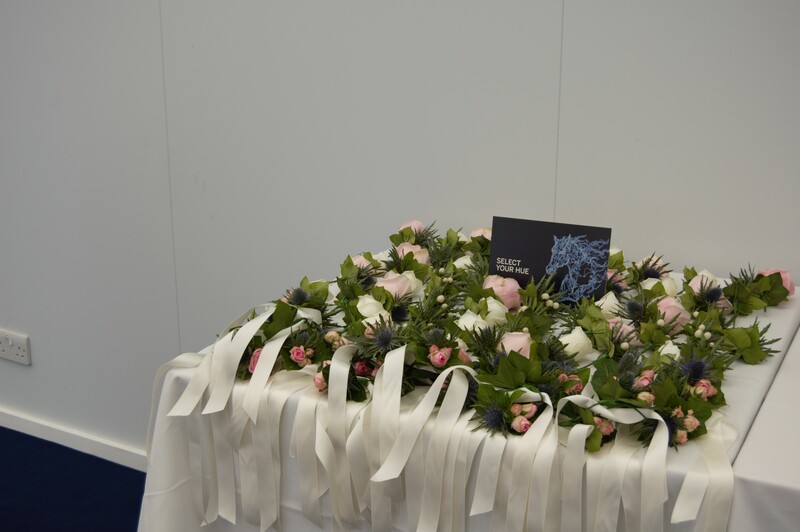 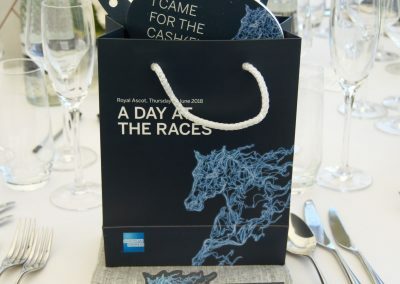 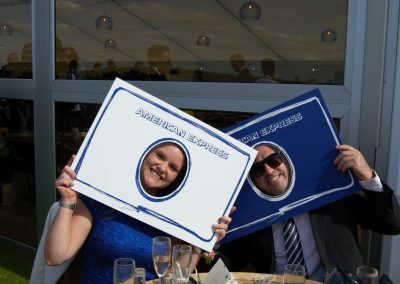 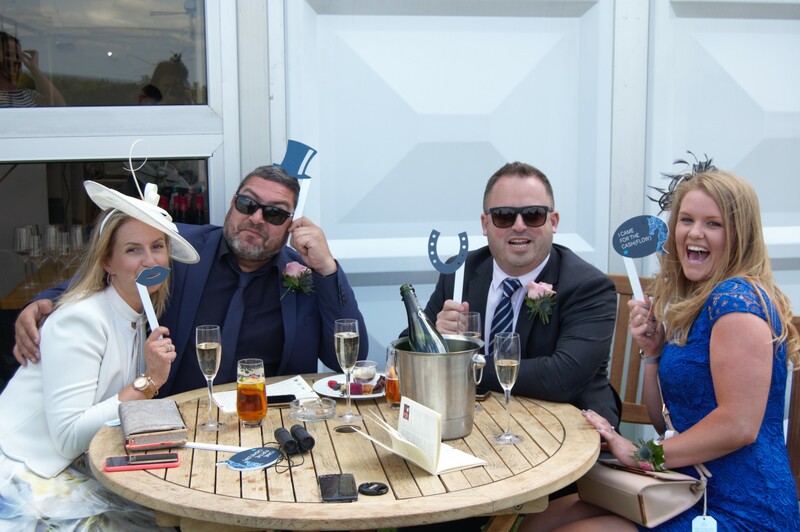 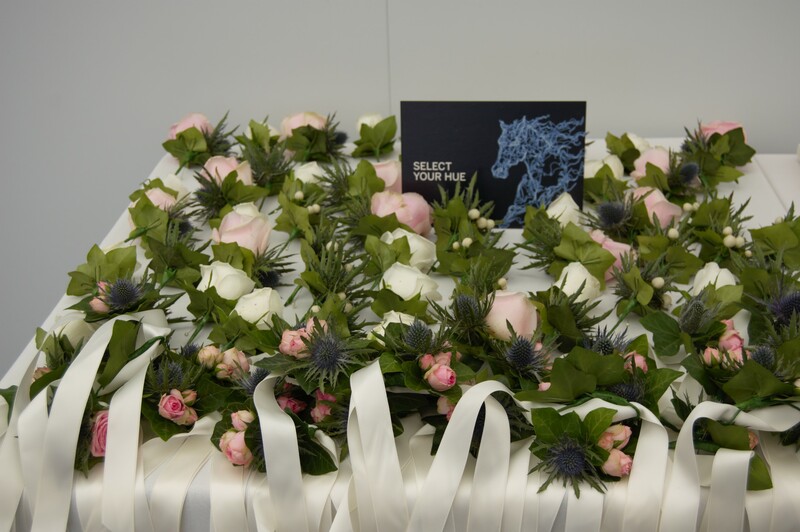 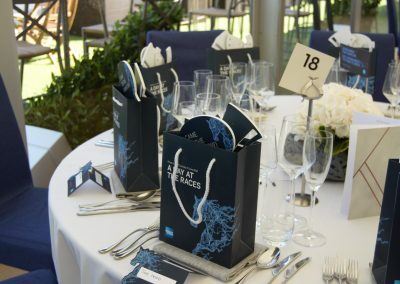 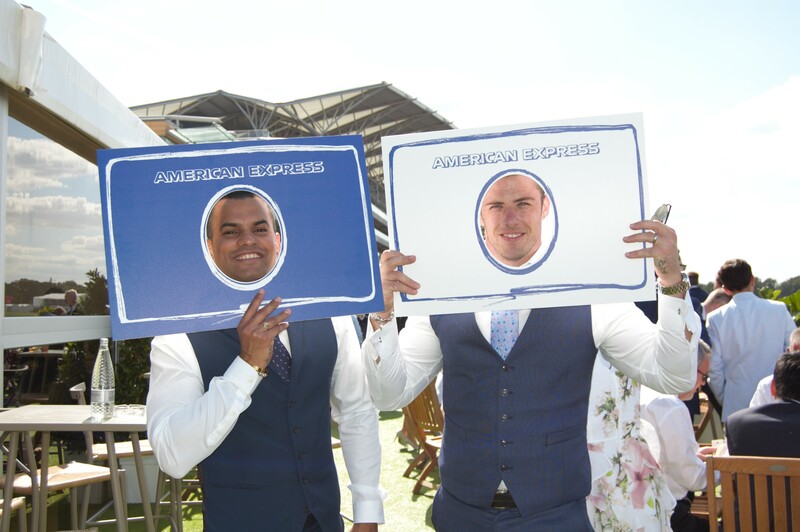 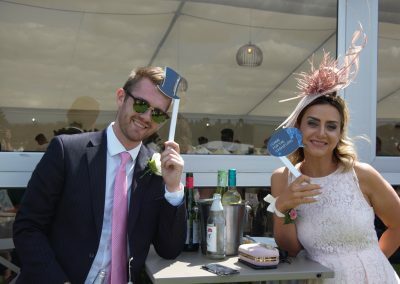 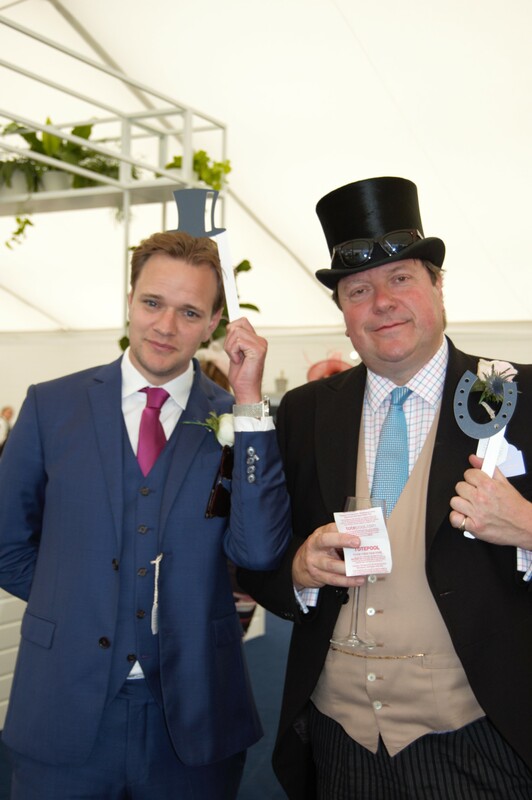 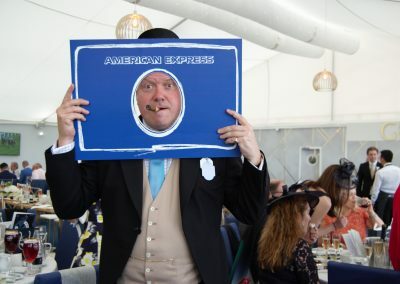 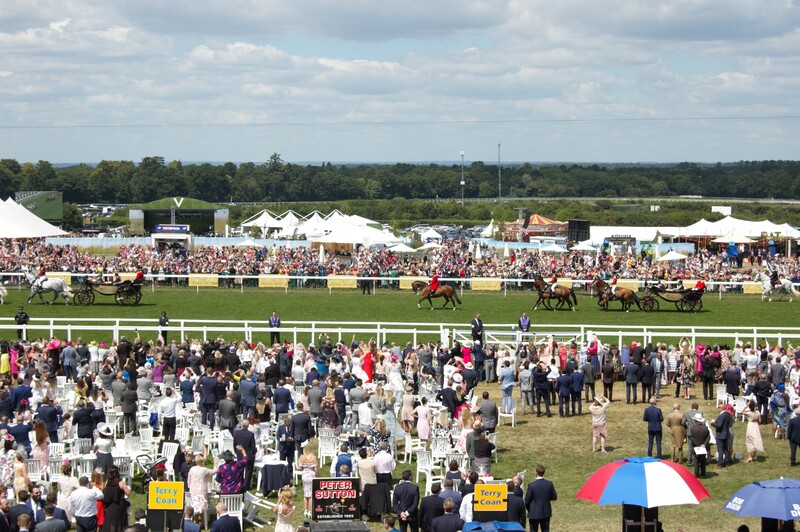 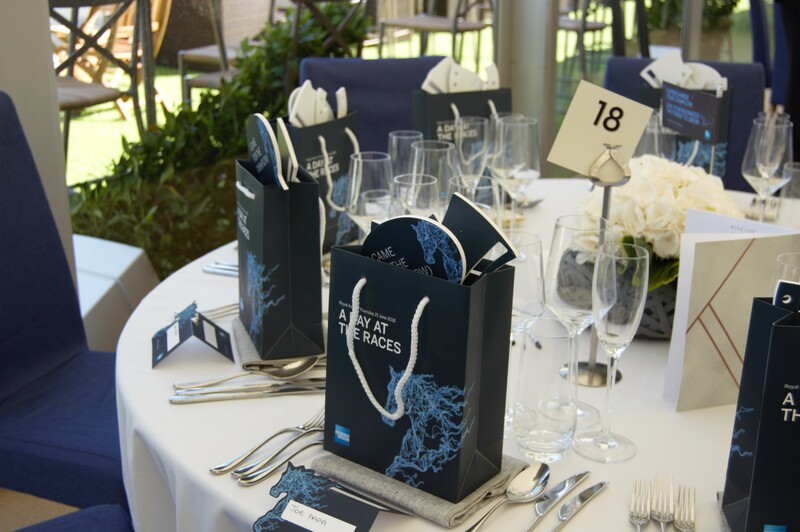 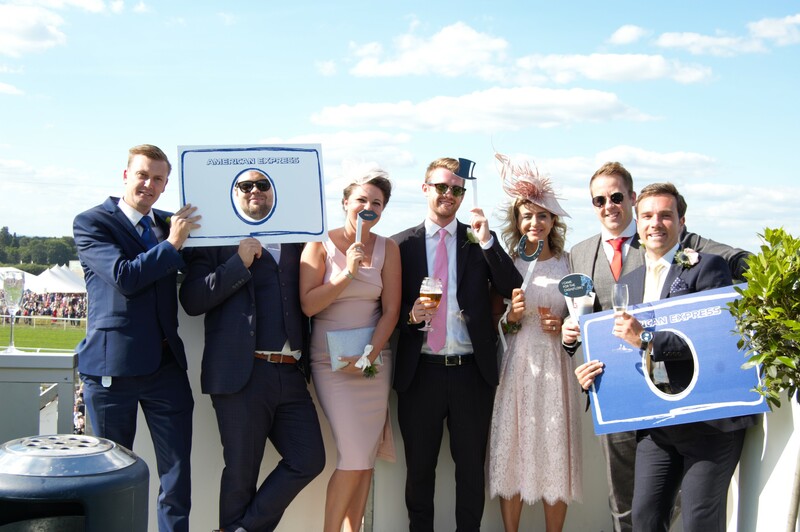 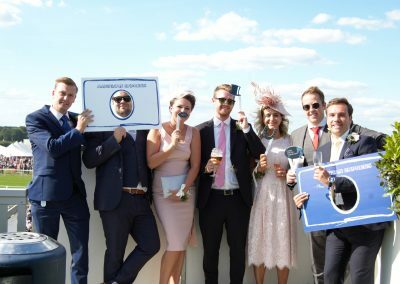 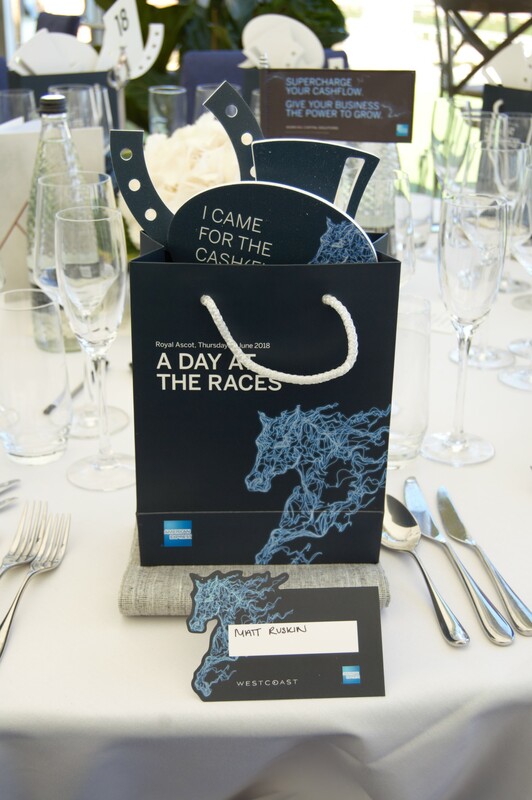 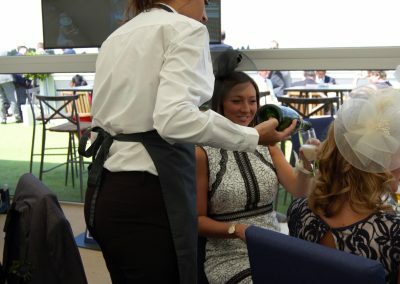 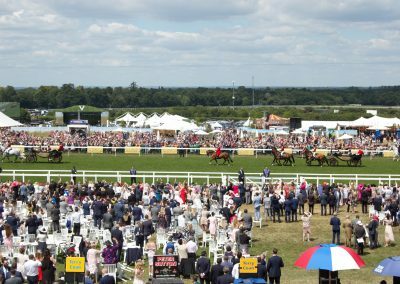 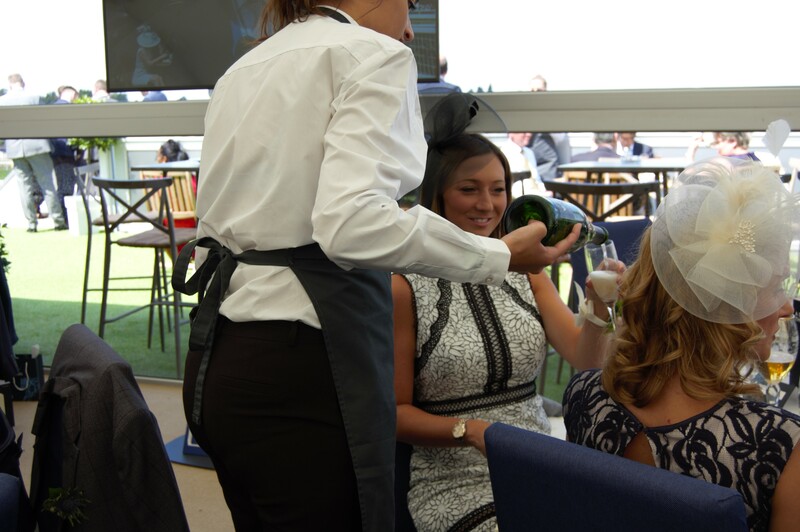 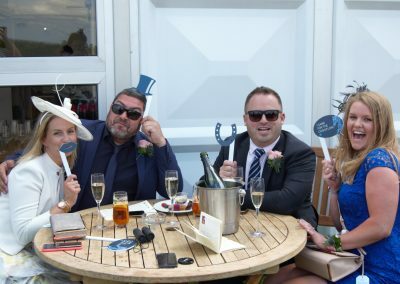 Incisive Connect worked with American Express to take on the logistics of their corporate hospitality event at Ladies Day Royal Ascot. 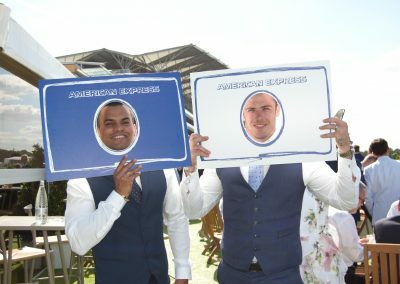 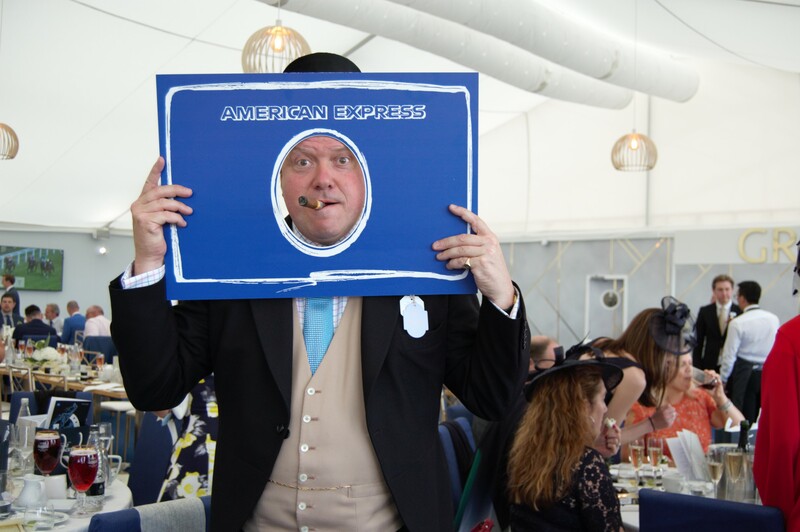 Working closely with the American Express marketing team we organised a number of special touches to ensure the day was memorable and created engaging ideas that would keep the audience entertained over the whole day. 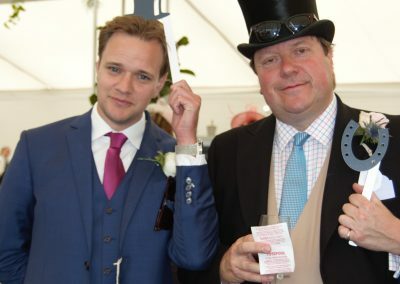 The day started with a champagne reception, followed by a three course dinner, complete with celebratory tipster Guy Butcher.ry tipster Guy Butcher.